Lightning Naval Architecture was asked to participate in an industry advisory group for the Australian IMO delegation considering the Polar Code. LNA’s contributions focused on how the new rules will affect Special Purpose Ships and Passenger Vessels operating in those areas. Lightning Naval Architecture examined the entire code and in particular provided expertise on the impact of ice accretion on ship stability in intact and damaged conditions. In addition suitable requirements for minor damages survivability were commented on for all vessels. AMSA incorporated the feedback into its response and thanked the team for their expertise. The draft Polar Code covers the full range of design, construction, equipment, operational, training, search and rescue and environmental protection matters relevant to ships operating in the inhospitable and pristine waters surrounding the two poles. As the ice sheets continue to melt and the numbers of passengers ships venturing into these remote waters increases it is expected that this code will have a significant impact on the safety of shipping in these areas. Lightning Naval Architecture was pleased to contribute to this important new standard. The AMSA issued Australian Certificate for the Carriage of Livestock (ACCL) is a prize not easily gained. The standards set in Marine Orders are world-leading. At LNA we leapt at the challenge of converting a 118-metre feeder container vessel to a cattle carrier for live cattle export world-wide from Australia – a complex design project. Livestock systems are especially critical to safe animal welfare – ventilation, fodder, water and waste systems have been designed together with several layers of redundancy in the power systems. Structural modifications include the addition of several new decks and a new accommodation module for the increased crew numbers. 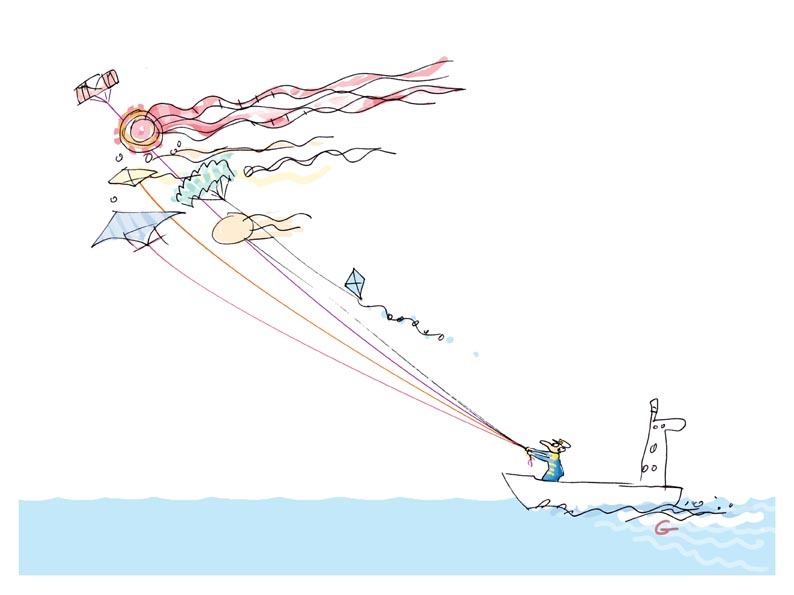 Jennifer Knox was the closing Keynote Speaker at the Symposium on Marine Propulsors 13 (SMP13) when she mused on the lessons to be learned for modern shipping from history. For the first 8,000 years or so of shipping renewable energy sources powered all vessels. Long distances were travelled and international trade was successfully facilitated. To move forward do we need to look back? It is only a little over two hundred years ago that ships began to be powered by fossil fuels; this in the form of coal-fired steam engines. It is only one hundred years ago that internal combustion engines were first used to drive screw propellers on an ocean going ship. It was the industrial revolution of northern Europe of the late 18th and early 19th centuries that initiated the technological developments leading to these fundamental changes in ship propulsion. It is the consequences of that revolution, when carbon, sulphur, nitrogen and other chemical compounds began to fill the air, which caused air and water pollution, acid rain, ozone depletion, and now climate change.Are wind powered sail-driven vessels the answer to lessen the load on engines? Or do we look forward to technological innovation to improve the efficiency of propulsion? How can solar technology and bio-fuels contribute as alternative renewable energy sources? 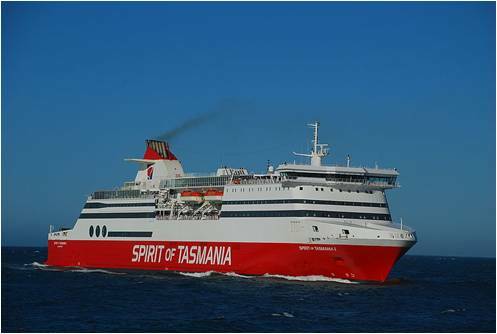 Lightning Naval Architecture’s skills in Naval Architecture and manoeuvring calculations were applied to a complex legal case centred on a collision incident between a 157-metre general cargo vessel and the 6,000-metre towed array of a seismic survey vessel. LNA’s work involved predicting the manoeuvring capability of the general cargo vessel at the time immediately prior to the incident and in certain hypothetical situations. 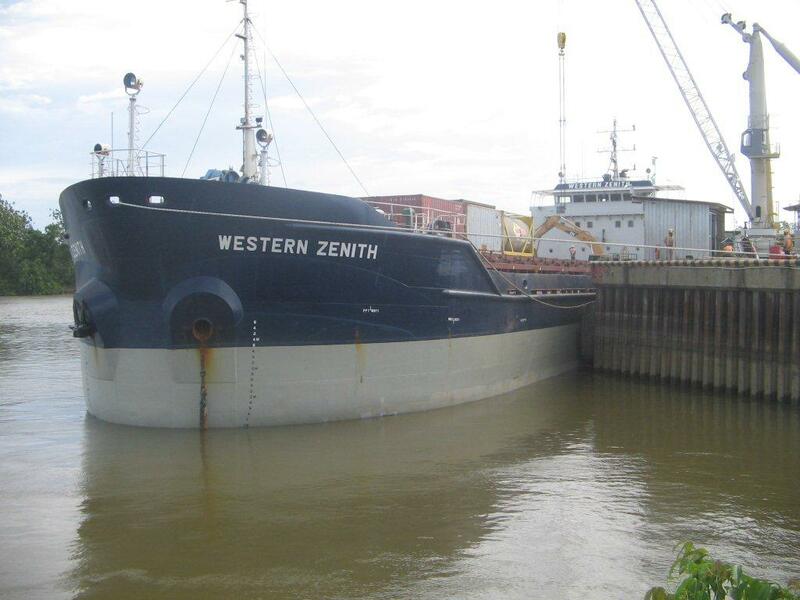 We analysed the vessel's VDR during the time of the incident. We also mapped the path of the seismic array from the original streamer and tail buoy GPS data and compared those paths with the results of other hydrodynamic modelling. The results of our calculations were submitted as an expert witness report. The case was settled by negotiation in late 2013. The strength of our technical report was a contributing factor in convincing the other party to settle with our client. In June 2013 Lightning Naval Architecture undertook the SOLAS five-year Lightweight survey on D/e/v Arahura. 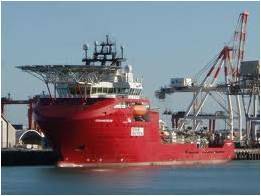 The previous survey and inclining was carried out in 2008 near the conclusion of significant modifications to the vessel in Singapore. That survey was done at a time when there were large quantities of shipyard equipment and materials on board the vessel. In 2013 LNA was able to establish that the lightship weight was less than that measured in 2008. This allowed for an improvement in deadweight capacity. Following the approval of the revised lightweight, LNA produced updated loading conditions and arranged the update of the ship’s loading computer. 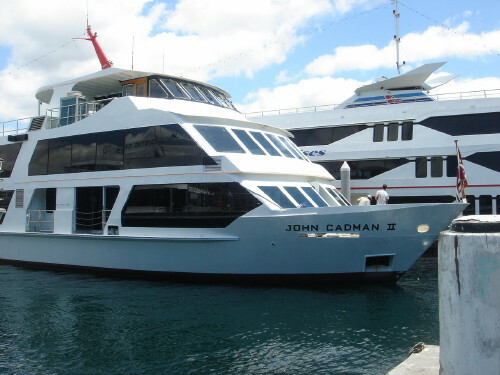 When LNA visited the John Cadman II in early 2013 we found a vessel with a worn and dark interior with lack of natural light contributing to the situation. Heavy wood panelling enclosed all stairways, blocking light and views. Based on a brief of an oriental style with a more open design LNA developed concept designs for a modernisation refit. We delivered Arrangement Plans, 3-D renders and Material Finishes selections for a series of open interiors which invoked the opulence and luxury of the Orient. In place of the old timber-panelled stairway enclosures, open stairways creating a series of light boxes which drew light into the passenger lounges were proposed. 3-D views showing the enhancement to viewing opportunities of new deeper windows were presented. Replacement of the heavy ceiling linings with streamlined flat panels and the fitting of air-conditioning to improve passenger comfort were recommended. Design & materials were selected for a low-maintenance ten-year life. The refit was carried out by Birdon Marine during winter 2013 and the vessel has now returned to service on Sydney Harbour. Lightning Naval Architecture (LNA) was commissioned to conduct manoeuvring trials on MV Kaitaki following the replacement of the propeller blades during the vessel’s dry docking in Brisbane August 2013. A programme of trials was conducted in late September 2013 in the Cook Strait south of Wellington harbour. The tests included full- and half-ahead turning circles, 10°/10° and 20°/20° zigzag manoeuvres and full-and half-ahead stopping tests. Data was logged on a GPS tracking device to enable plotting of the vessel’s course during the manoeuvres. Image source: Wikipedia (Andrew McMillan) under the Creative Commons Attribution 2.0 Generic License. 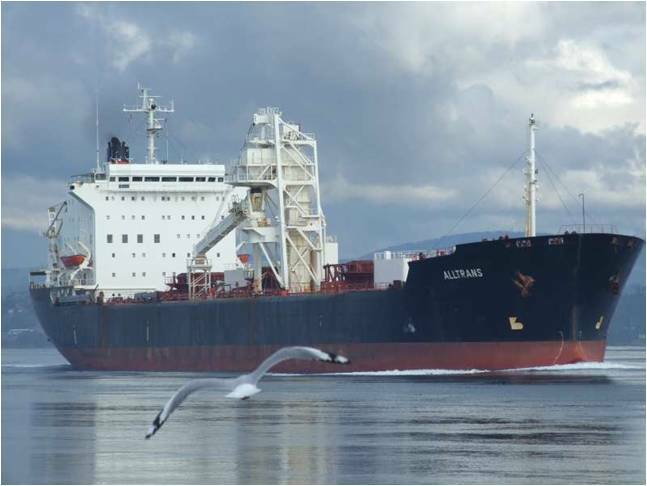 LNA were commissioned to investigate the feasibility of installing a bow thruster unit to these general cargo vessels. 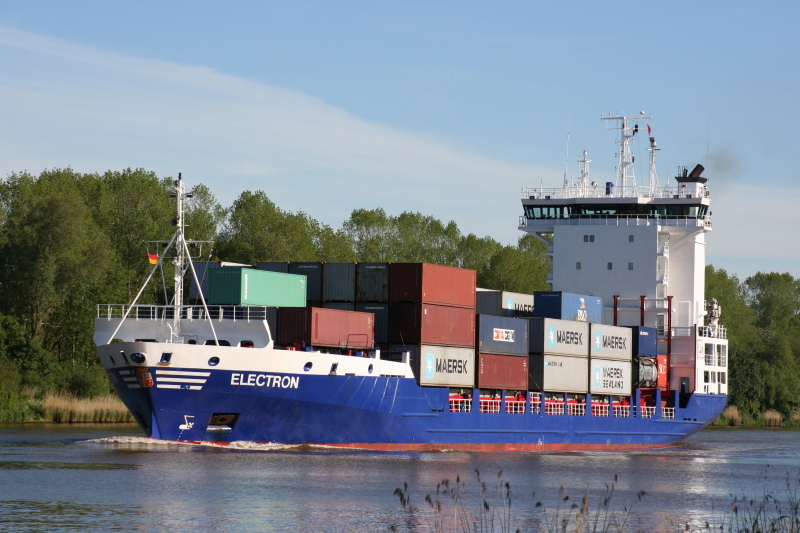 Due to their shallow draught a solution involving a Schottel Pump Jet powered by a containerised deck generator was found to be the most viable both technically and economically. LNA delivered Classification Society drawings and a project budget to the client. As part on ongoing modifications and improvements to HMNZS Canterbury, LNA were engaged by MID to assist with sizing cross flooding pipes for the conversion of existing voids into water ballast tanks. In sizing the pipes LNA staff had to first consider time to cross-flood for various critical damage cases, then determine piping arrangements to fit within the constraints of the existing structure. Ballast tank modifications were made to the Royal New Zealand Navy LCM used for amphibious operations with HMNZS Canterbury. LNA modified the original computer model which they had created for loading calculations and carried out damage stability calculations for the vessels. 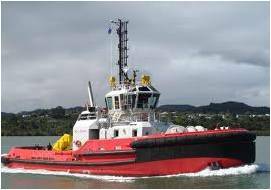 The operator of these three ASD tugs could not obtain reliable soundings for two fuel tanks. Lightning Naval Architecture were engaged to survey the vessels and determine the cause of the sounding errors. Following precise mapping of the sounding tubes for each vessel, revised sounding tables were produced for onboard use. 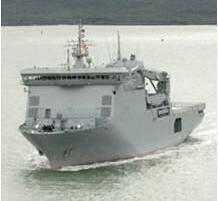 Lightning Naval Architecture undertook the statutory five-year Lightweight survey on MV Kaitaki. As the most recent lightweight survey indicated the likelihood of a 2% increase in lightweight, an inclining experiment was planned. With careful recording of the deadweight in the initial weight survey, the need for an incline was avoided. Following the approval of the revised lightweight, LNA produced updated loading conditions and arranged the update of the ship’s loading computer. Lightning Naval Architecture were initially briefed to replicate and replace a ramp on the landing craft, however, during investigations a potentially serious fault was found in the original design. 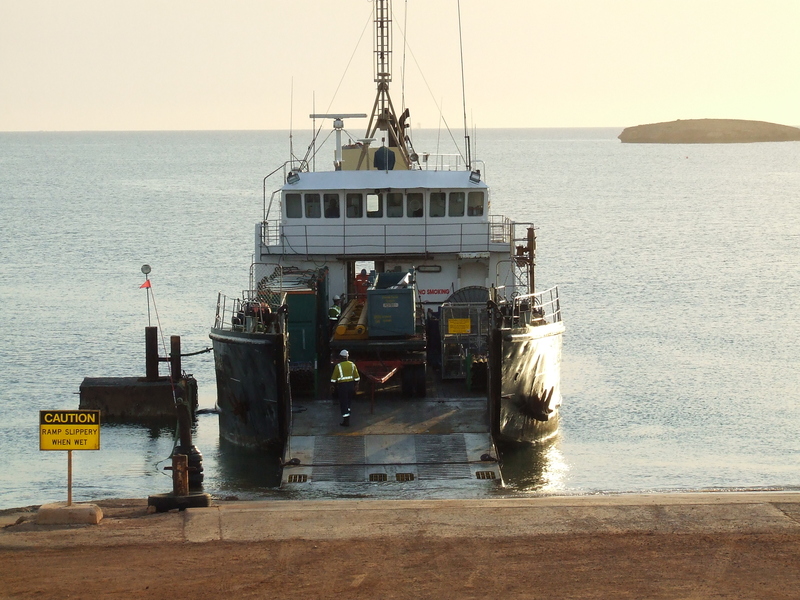 The vessel operates in remote locations and a new modified ramp has been developed and installed which is robust and will be able to withstand corrosion. To download a 9 page pdf of the "Before and After Brochure" please click on this link. (1.76 MB). Image source: Wikipedia (John O’Neil) under the GNU Free Documentation License. Lightning Naval Architecture were initially briefed to undertake a lightweight survey and from this came a brief for a design for a light roof on deck 10. Image source: Wikipedia (Sean Hayford O’Leary) under the Creative Commons Attribution 2.0 Generic License. Image source: Wikipedia (Robert Cutts) under the Creative Commons Attribution 2.0 Generic License. Manoeuvring calculations were undertaken, and wheelhouse posters delivered, in accordance with IMO guidelines. The calculations involved hydrodynamic modelling of the ships propulsion characteristics to develop turning circles and stopping distances in both deep and shallow waters. The project brief was initially to undertake a lightweight survey on the tug following the replacement of the main towing winch. Subsequently to this work LNA has been engaged to investigate on going issues such as the physical and electronic tank sounding devices. 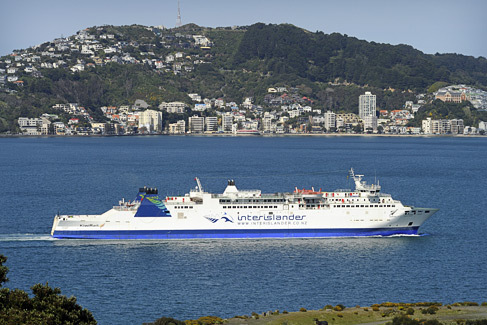 Interislander engaged Lightning Naval Architecture to develop a concept design for a new rail Ro-Ro passenger ferry. 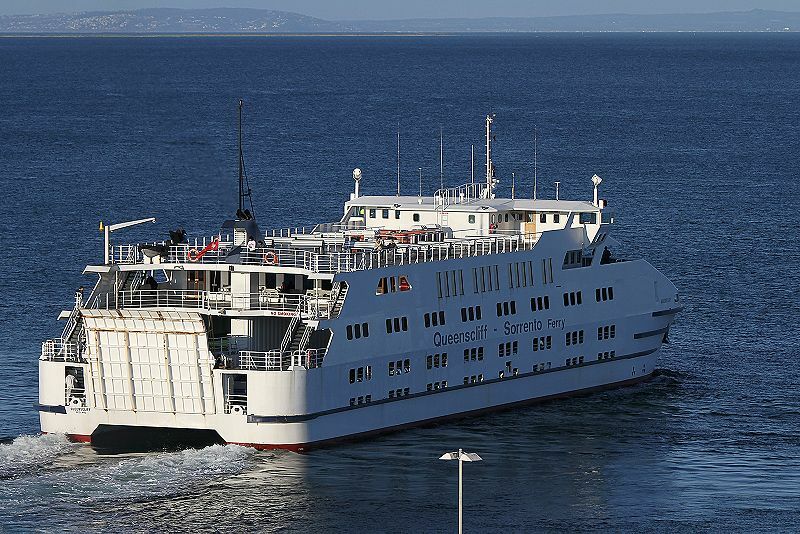 LNA has extensive experience in the train ferry area and the team worked closely with the owners to draw up a design which meets their current and future requirements. 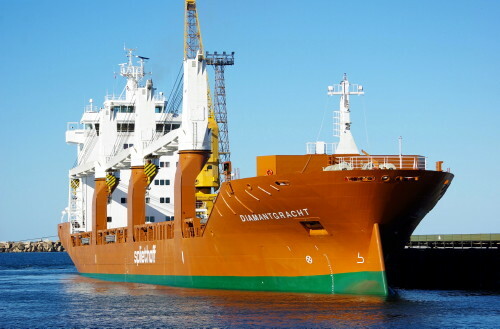 The ship was lengthened by 29.25 m at Sembawang Shipyard in Singapore and Lightning Naval Architecture was engaged to carry out SOLAS 2009 probabilistic damage stability calculations to improve passenger numbers and cargo payload. The team then designed some modifications to the water tight subdivision which have now been implemented. Lightning Naval Architecture worked throughout 2010 as maritime technical support with the CSIRO Tender Evaluation Team for the new CSIRO blue-water research vessel. 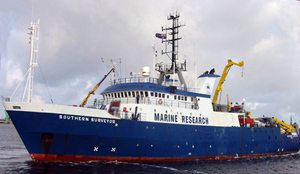 Teekay Holdings Australia Pty Ltd were subsequently awarded the contract for Australia's blue-water ocean research vessel the RV Investigator. The ship was built in Singapore at Sembawang Shipyard. This project required trouble shooting related to cracks in tanktop plating, with calculations on critical buckling stresses. 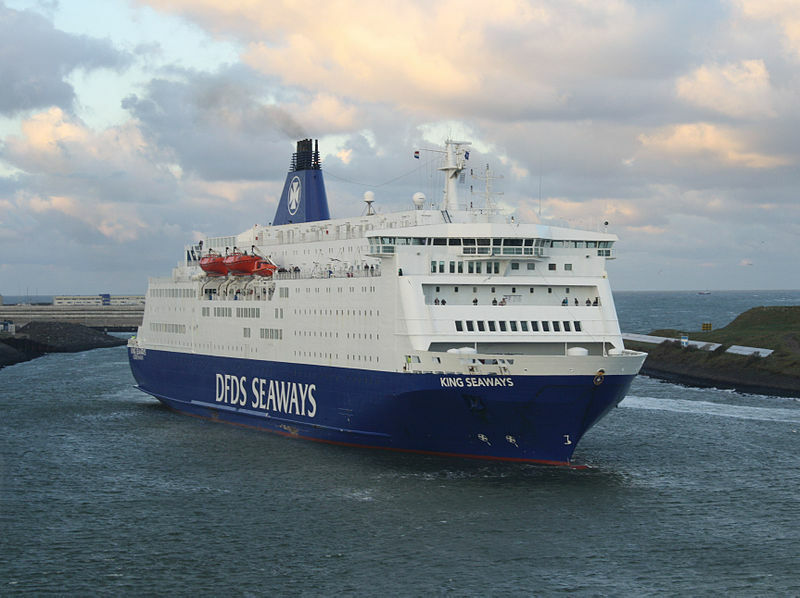 A complex conversion project for a 29.25 m lengthening of an existing rail / roro passenger ferry: installation of additional generator capacity, increased cargo capacity and new passenger accommodation were the outcomes. Tasks involved include general naval architecture support, ship design, hydraulic calculations, marine interior design and materials schedules. LNA had responsibility for meeting SOLAS requirements for all safety issues including fire control. Click on the video (right) to watch a 7 minute feature film from Interislander about the lengthening of the ship. To view it on a large scale visit our Marine Interiorspage. 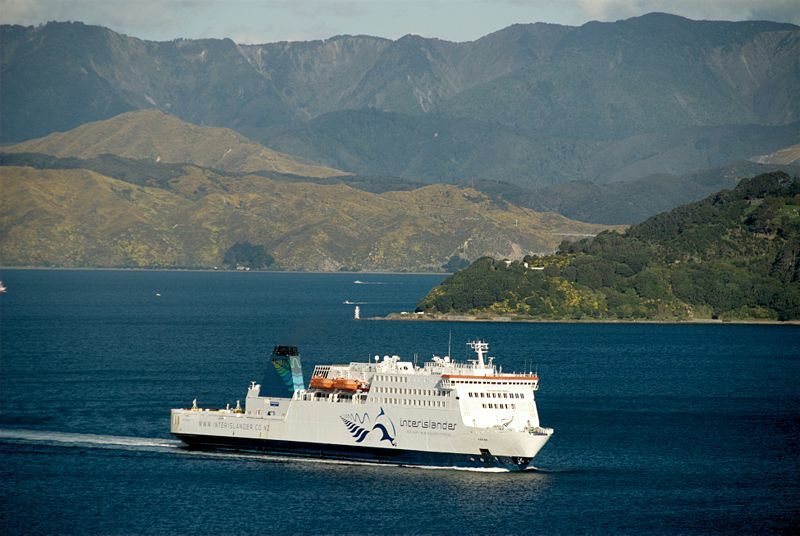 Interislander engaged LNA to investigate fitting rail on the main deck and related changes to the ship to shore facilities. This project utilised structural design and calculation skills. Investigations were also required to enhance the ship’s trimming and heeling capacity to deal with the loading of rail wagons. Hydraulic calculations and designs for the sprinkler system were carried out too. This project involved calculations for IMO compliance of the drainage of the Fire Fighting Water from RoRo Decks, with complex modelling of free-surface behaviour. 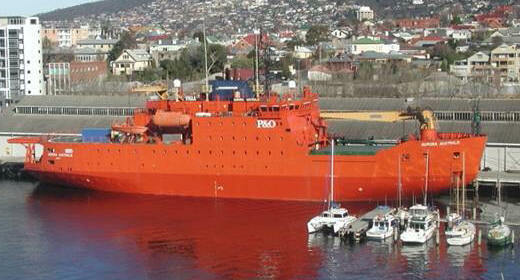 The Skandi Bergen was converted to a Border Patrol vessel Ocean Protector. LNA redesigned the black and grey water system, for the new accommodation module, from vacuum to gravity feed. Designs and calculations for the fitting of additional transformers were completed. LNA provided advice on safe launching procedures. LNA was involved in the historic search and location of the shipwrecked Centaur. 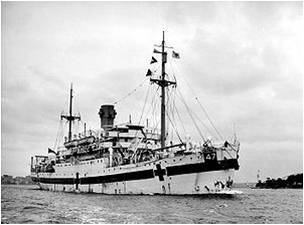 Torpedoed in 1943 the whereabouts of the hospital ship was unknown until a search team found it more than 2 km under the waves in an area of high turbulence; due east of Moreton Island. 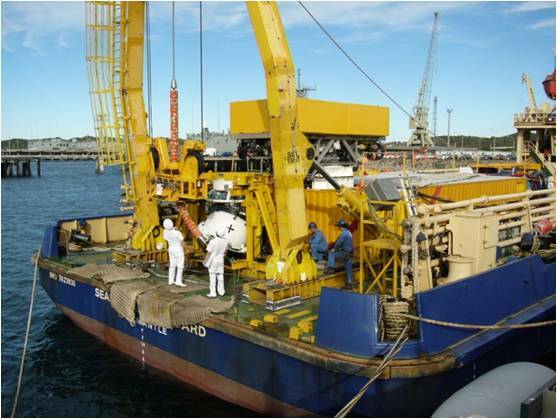 LNA provided engineering support and technical calculations to modify the DMS submarine search and rescue vessel, so that it could carry the necessary equipment during all phases of the project. The project brief required the refurbishment of public spaces including the A La Carte Restaurant, the bar and café area, the reception area, all corridors, stairways and landings, the conversion of a dance area to a family lounge and to make the gaming area more inviting and welcoming.3D visualisation, during the presentation process, enabled the Board of Directors to see exactly what the areas would look like. Particular emphasis was placed on creating warmth and light onboard and innovative approaches included installing a glass wall and stunning feature lighting with custom made specialist materials.LNA completely project managed the job: ordering and purchasing all the materials, tracking and scheduling the arrival and installation of all components. LNA was engaged in the role of a feasibility consultant, with a scope which covered naval architecture and stability calculations. Suitable vessels were identified for conversion, and tender documentation was completed which covered design, project calculations, intact and damage stability analysis which used new SOLAS probabilistic damage stability requirements, as well as general technical advice. The project involved stability and strength calculations including a major modification to the vessel, and supervision in Singapore. The brief was to increase the payload and ensure the latest stability requirements were met.LNA undertook a comprehensive Safety Analysis report, completed in-depth and intricate modelling, and worked up a comprehensive design, which was then completed under technical supervision.The process involved removing superstructure and making modifications to improve cross-flooding arrangements, developing watertight sub-divisions, relocating crew accommodation, creating new food and beverage outlets for passengers, and providing more space for trailer and campervan capacity. LNA undertook design and supervision of vehicle deck modifications. The objective was to increase the car carrying capacity, and to increase protection of high value freight. This was achieved by fitting new platform decks and covering the aft part of the upper vehicle deck with a light structural roof. These projects involved design and supervision for crack repairs. 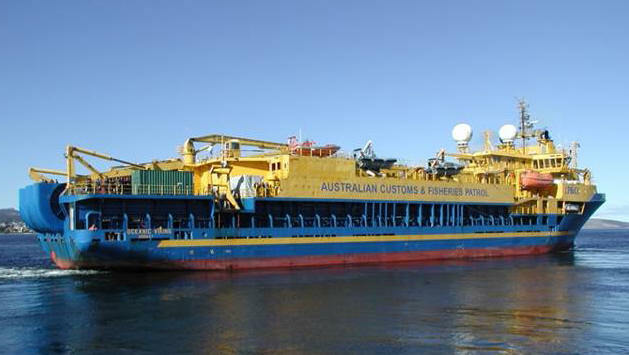 P&O Maritime required an initial feasibility study and initial designs for an AAD Tender Upgrade. Tasks involved detailed fire safety, life saving and damage stability investigations as well as marine interior design for the lounge area, cabins and the bridge deck. 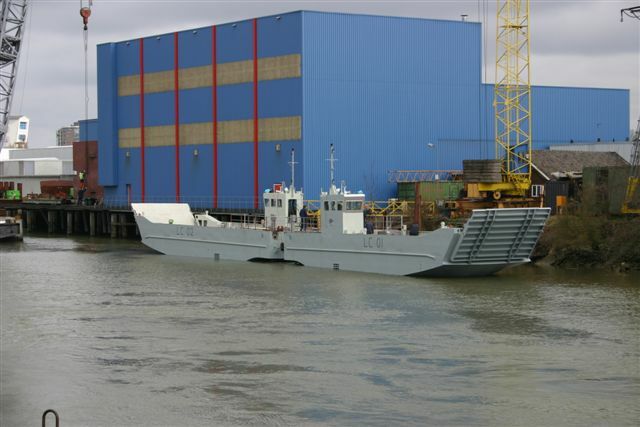 Several consultancies were briefed on a conversion project for a special purpose ship. The solutions presented by LNA proved to be the most cost effective and so LNA was contracted to complete the entire job, which included detailed designs, computer modelling and calculations, as well as onsite supervision in Singapore. LNA worked with the shipyard and provided design assistance. 2012: Spirit of Tasmania I & II, TT Line: Determination of lashing requirements for heavy vehicles. 2012: D.E.V. Aratere, Interislander: Post conversion structural / interior modifications and 'as built' plans. 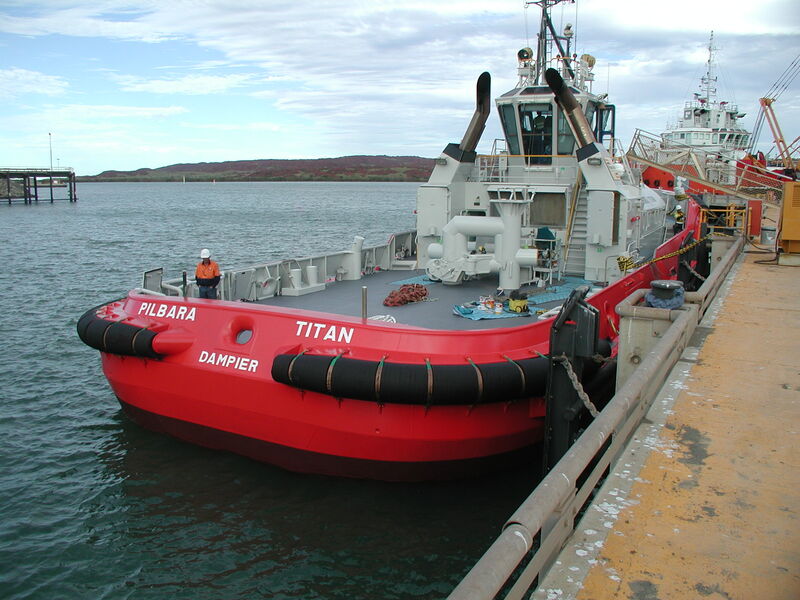 2012: Rio Tinto: Tug Stability - Application of NSCV stability criteria for tug new buildings. 2012: Yacht Stability: Inclining and Lightweight Survey of charter yachts and dive vessels. 2012: Aircraft: Mock-up Plans for training purposes. 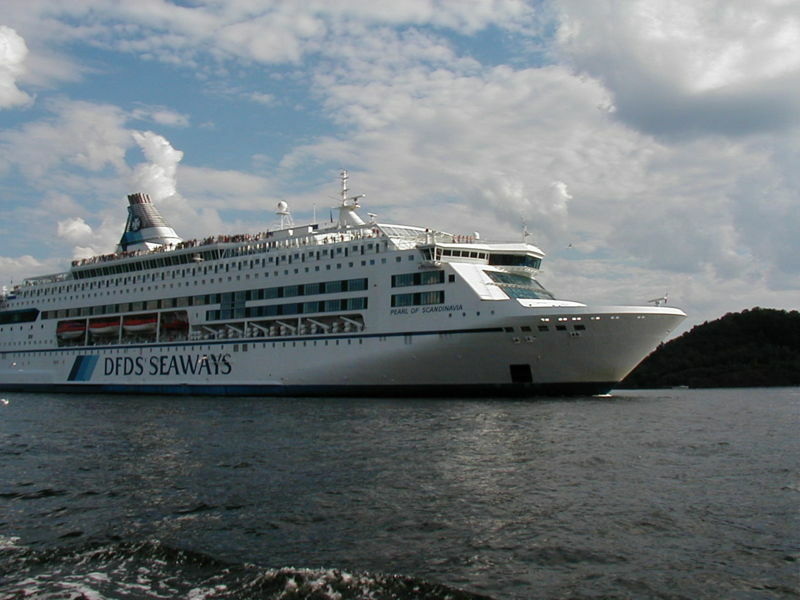 2009: Oceanic Viking, P&O Maritime Services: SPS2008 code and SOLAS2009 Damage Stability Calculations. 2008: Qatar Survey Vessel, Shearforce Maritime Services: Tender Design Response. 2007 - 1998: We are happy to supply details on projects prior to 2008. Please contact us directly.